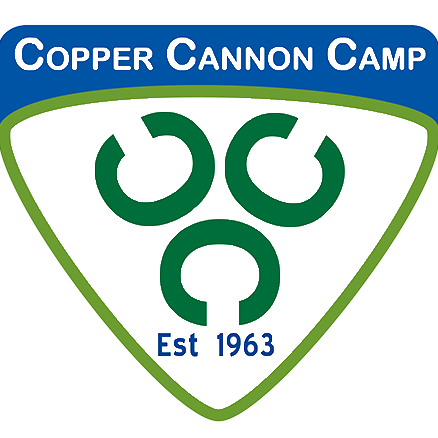 The Powder Keg is a Copper Cannon newsletter designed to give donors and volunteers updates on the camp. The camp finished its 55th summer thanks to these generous people. 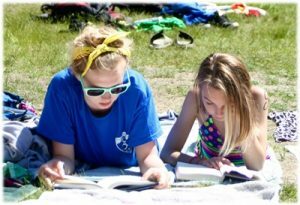 We want to keep everyone in the loop on all the developments and exciting news about camp. Powder Keg – Winter 2017 – Learn more information about our fast-approaching Auction! Check back throughout the year for the latest editions!